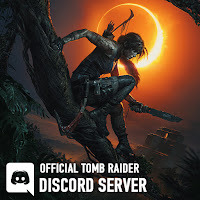 Lara Croft is one of the most iconic video game characters of all time, and to celebrate the 20th anniversary she's joining the Funko family soon ! 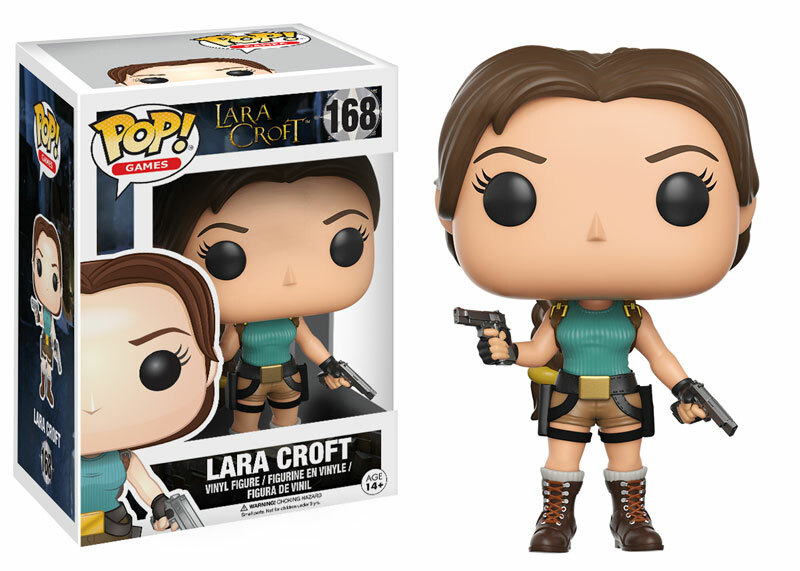 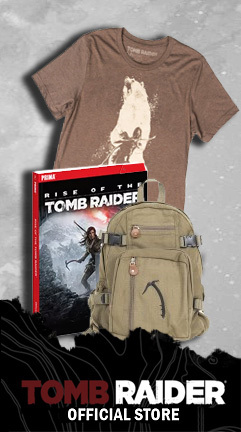 Lara has explored the world, and survived the unimaginable, and now the famed archaeologist is coming as a Pop! 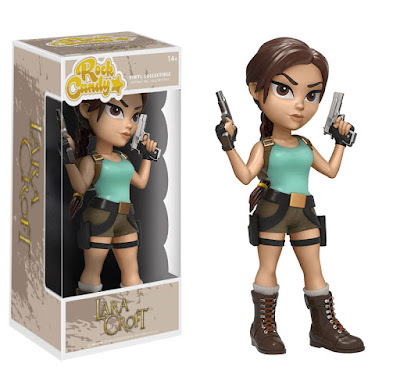 vinyl, and also as a Rock Candy figure!